Perfect to serve with leftover turkey this weekend! 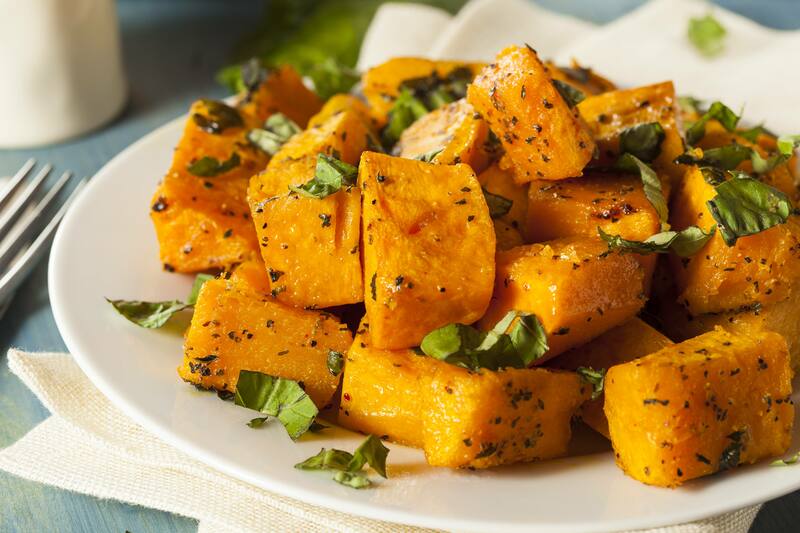 Roasted butternut squash fries are sweeter and healthier than traditional French fries. Cut "fries" in uniform size for even cooking. This recipe also works well with sweet potatoes or acorn squash. Watch: Roasted butternut squash fries.